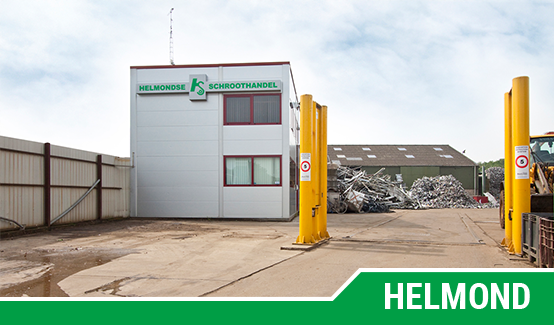 At the Helmondse Schroothandel BV we buy and sell ferrous and non-ferrous metals. We are specialised in processing, sorting and separatitng of these ferrous and non-ferrous metals. Our customerbase includes: private people, Merchants and middle-small businesses like construction/demolition/industrial companies. 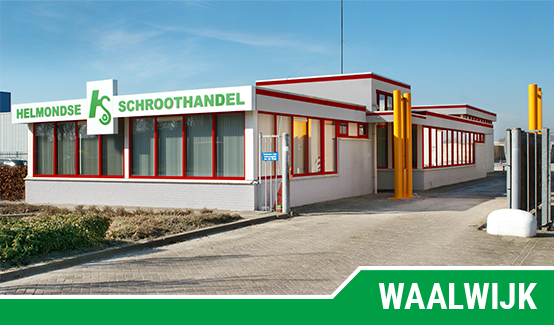 The Helmondse Schroothandel BV guarantees market-oriented and stock-exchange related prices to give our customers a quick and right settlement. You can always reach out to us for further information. We proudly present our new website. To offer our (potential) customers even better service, we offer our container service. Feel free to contact us to discuss whether we can do something for you. You can also contact us at any time for the collection of old materials.